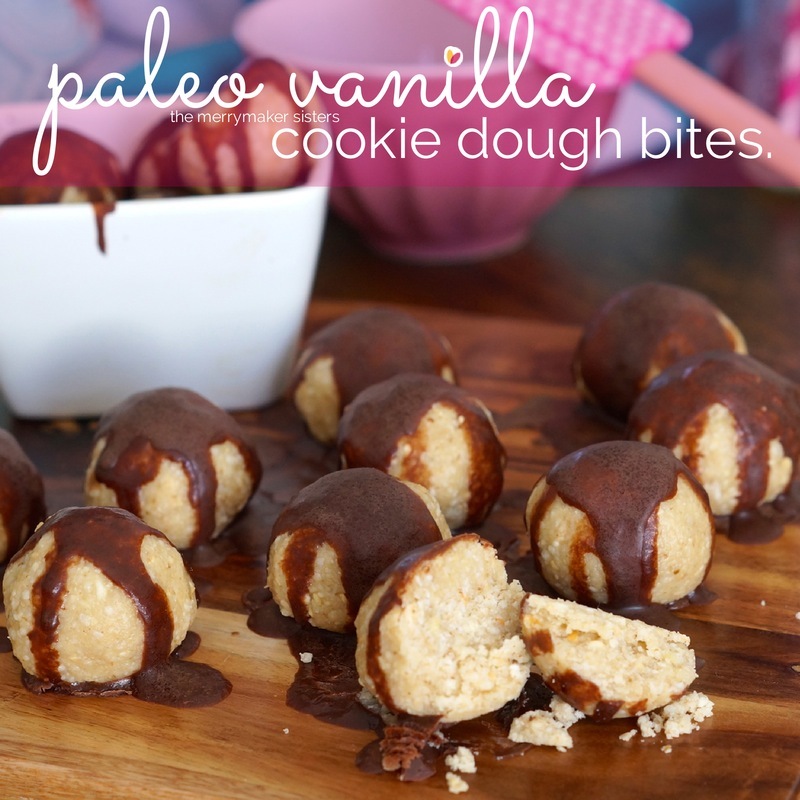 Paleo Recipes | Paleo Vanilla Cookie Dough Bites. 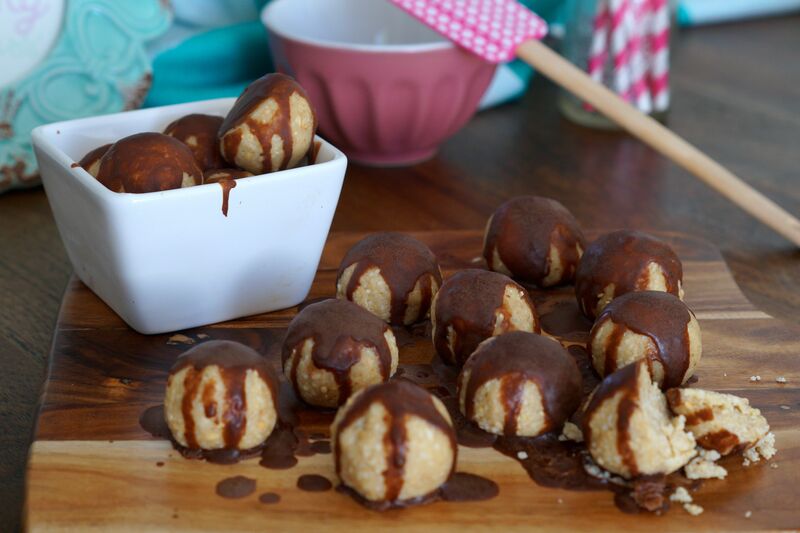 Paleo Vanilla Cookie Dough Bites. We’ve eaten our fair share of bliss balls and bites. They’re delish right? Healthy right? No nasties right? Yes, yup and ya-huhh but… they’re also packed with dates and when you’re watching that fructose intake they’re a big no no! Here’s where we welcome our paleo vanilla cookie dough bites! Our sweetener of choice for this recipe is rice malt syrup. We know this isn’t strictly paleo so feel free to swap for raw honey. For our run down on natural sweeteners check this out. ps. Oh if you want further information about that drizzled chocolate mess you should probably click here.